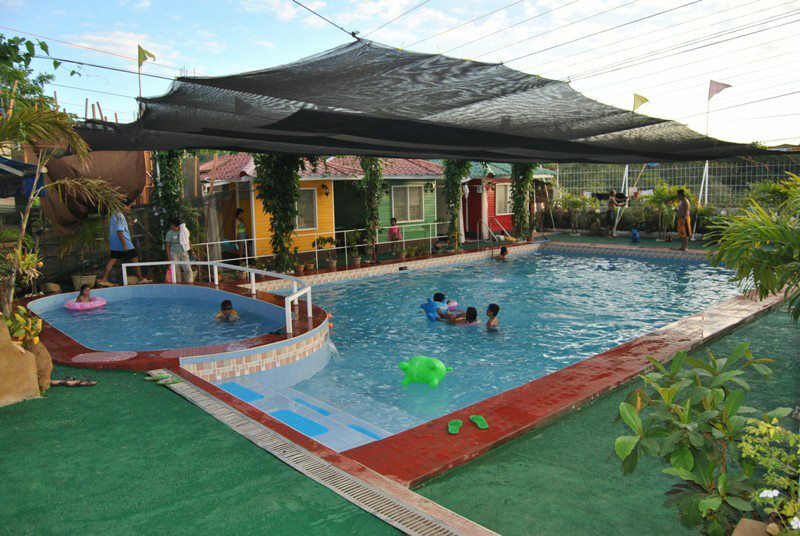 Rosalinda Resort has 3 private pools- the Rosalinda 1, Rosalinda 2 and the Rosalinda 3. Our group chose the Rosalinda 2 which can accommodate up to 50 persons. 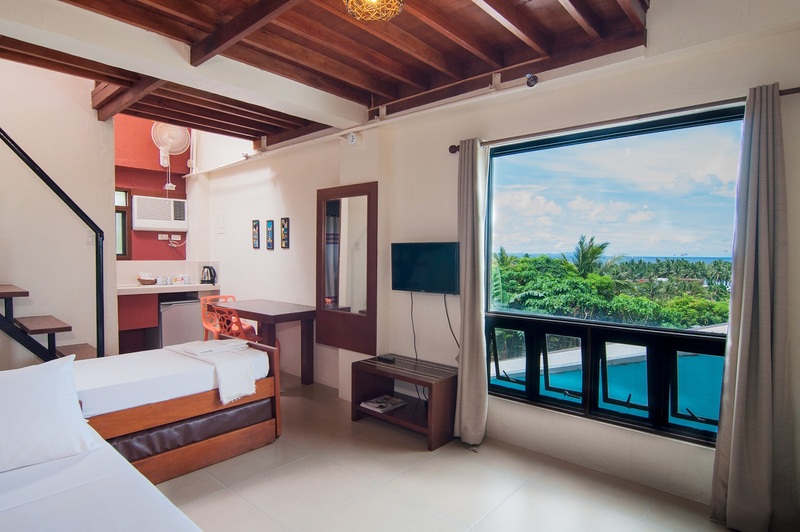 It has 2 family airconditioned rooms with comfortable beds. 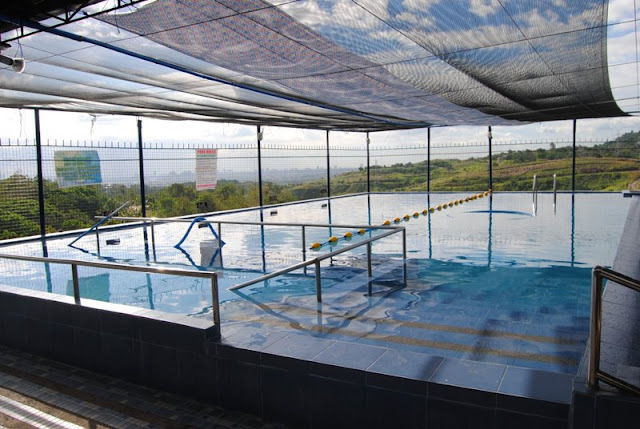 The resort is a perfect place for team buildings, family gatherings,debuts, wedding venues and others. I think they are now working for the Rosalinda 4. Amenities: 4 Air conditioned rooms with comfort rooms, 5 nipa huts, Tables and chairs, Pavillion, Videoke, griller, stove, ref, one gallon mineral water with dispenser and Swimming pool 15x9 with kiddie pool. Amenities: 2 Big Air conditioned rooms (20-25 pax per family room), videoke, ref, stove, griller, tables and chairs, one gallon of mineral water w/ dispenser and swimming pool/with kiddie pool. 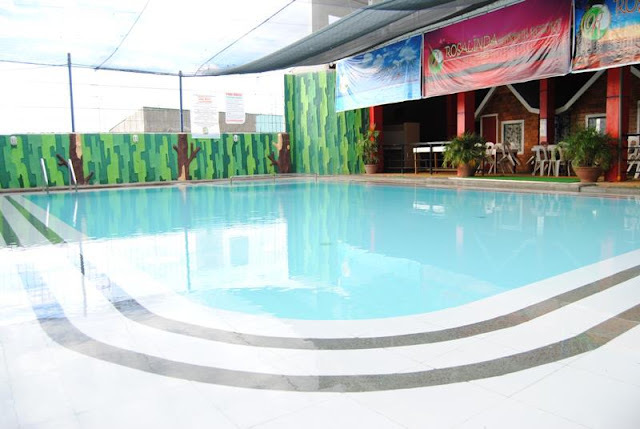 Amenities: 3 Air conditioned rooms, videoke, ref, stove, griller, tables and chairs, one gallon of mineral water w/ dispenser, swimming pool/with kiddie pool. Rosalinda 2 has a cooking area where you can grill beef, pork, poultry, and fish. There is also a big dining area with complete of chairs and tables for the "salo-salo" or what I call "food trip". After using our energy in the pool, we took our dinner. Good job to our moms in the team because their food are really delicious. 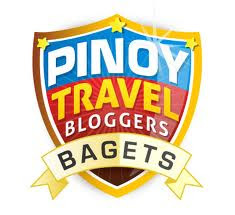 While writing this blog, I'm now for craving for the pork barbecue, chicken adobo, sisig and Rap's tacos. For those individuals who love to sing, don't worry folks there's videoke available in the resort. Just be reminder, always inform the reservation officer pls. make sure the videoke is working fine. So sad our videoke is working but some of the number buttons are not properly working that's why we need to press it under the box. It's very inconvenient. We ended the party around 4AM in the morning. Some were a bit drunk and tired but everything was really fun. Thanks to Melvin, Daina, Dane, Khalee, Gono, Rap, Patricia, Chili, Chen, Krissa and Patrick for this simple yet memorable adventure. I will miss you guys. first-timer here. your artiks are informative and helpful. happy travels! Thank you for visiting my blog.. Thanks as well for your positive comments...Enjoy Life! 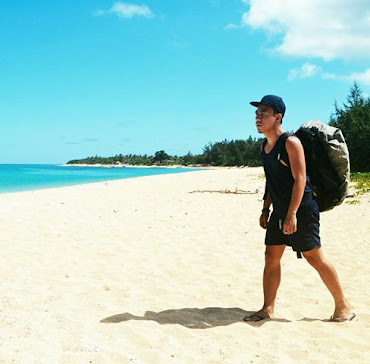 Enjoy Travel! where in antipolo is this? Hi pano po papunta jan if im from sta lucia?